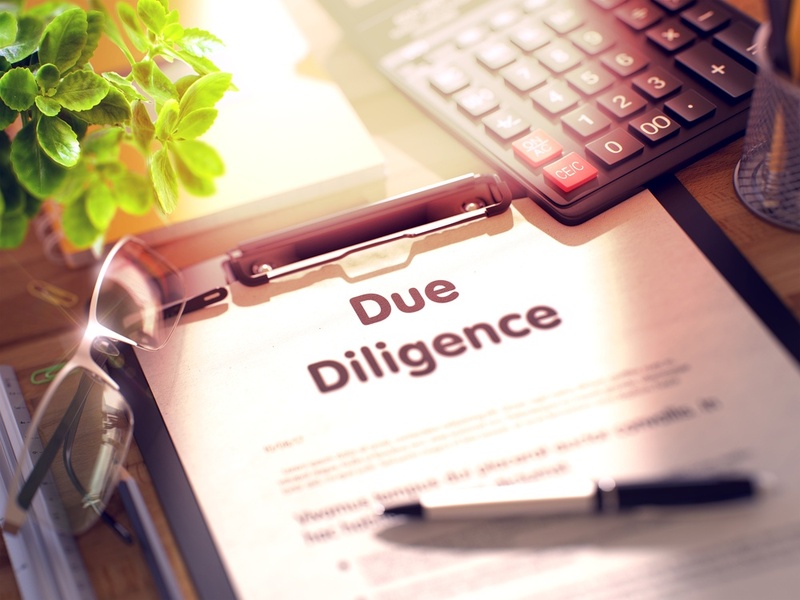 Environmental due diligence completed in conjunction with a real estate acquisition or an M&A transaction often comes with meaningful implications, which can land across a broad spectrum. On one end you may walk away feeling comfortable that there are no liability concerns related to a property and on the other end you may walk away from a deal entirely out of fear of liabilities to come. These feelings, though mainly manifested from the results of due diligence, can also vary based on the experience of a dealmaker, from the phobic to the foolhardy. On top of that, there are substantial myths surrounding environmental due diligence that can impact the reaction of a prospective purchaser. To better equip unknowing victims, we’ve outlined some of the more prominent misconceptions related to environmental due diligence. In the heart of a fast-paced deal, the last thing you want to do it spend a couple weeks waiting around to see if the property your walking into has liability implications. However, even in a rush deal, completion of a Phase I Environmental Site Assessment (Phase I ESA) is vital to ensure a purchaser protects themselves under the All Appropriate Inquiries rule of the Superfund Liability Act (CERCLA). So vital, in fact, that liability-conscious lenders often require the completion of a Phase I ESA prior to providing financing on a deal. Key suggestion: Know what you’re buying to ensure you avoid significant heartburn down the road as the result of lurking unknowns. A dealmaker may choose to bypass #1 because they “just don’t want to know”; they think if contamination is found and documented it could tank their deal. However, as long as the bona fide prospective purchaser defense is satisfied by completion of a Phase I ESA, a purchaser can alleviate much of the liability they would otherwise take on by purchasing a contaminated property. Further, a smart dealmaker may recognize discovered contamination as an opportunity to negotiate a price reduction to cover costs associated with assessment and clean-up of the property through a State voluntary remediation program. Key suggestion: Having the best possible understanding of the environmental conditions of a property allows a buyer to better equip themselves with a path forward, even in the face of a “dirty” property. Those three words: No. Further. Action. Nice to hear, yes, but not always the end of the story. State closure following investigation and/or cleanup of a property undoubtedly comes with some assumptions and conditions made by the regulating agency. Often times that closure and liability coverage can be dissolved if a property’s use is changed or if new information is brought forth. Or, regulations can change, as with the various vapor intrusion regulations that have been implemented since the turn of the century. A site that received closure in the 1990s or earlier for cleanup of volatile constituents was likely given the “OK” without consideration for migration of subsurface vapors into interior building spaces. As we now know, vapor migration is a danger that States are now taking into significant consideration when closing contaminated site cases. Key suggestion: Don’t take for granted contamination issues that have been previously put to bed; you never know what can wake back up. Do your own comprehensive due diligence.